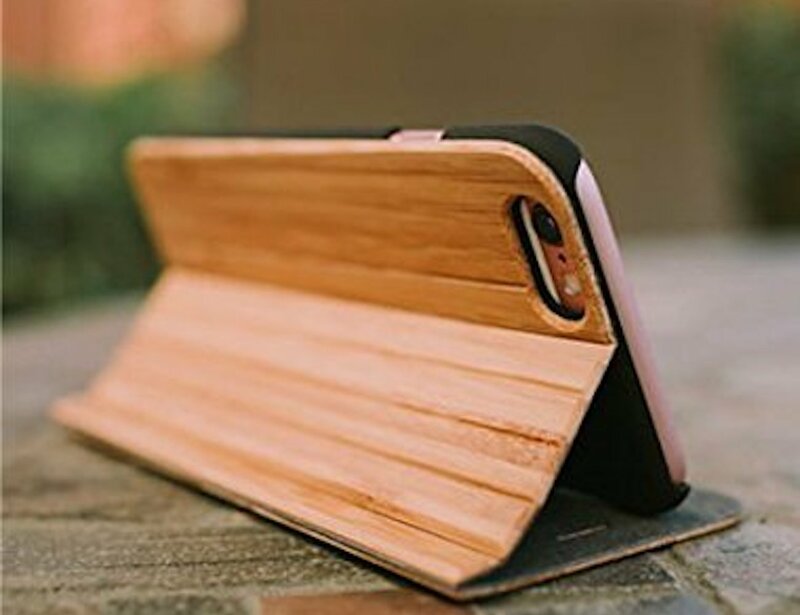 Show off your personal style with the Reveal Wooden iPhone Folio Case, which comes in bamboo or wood finishes. 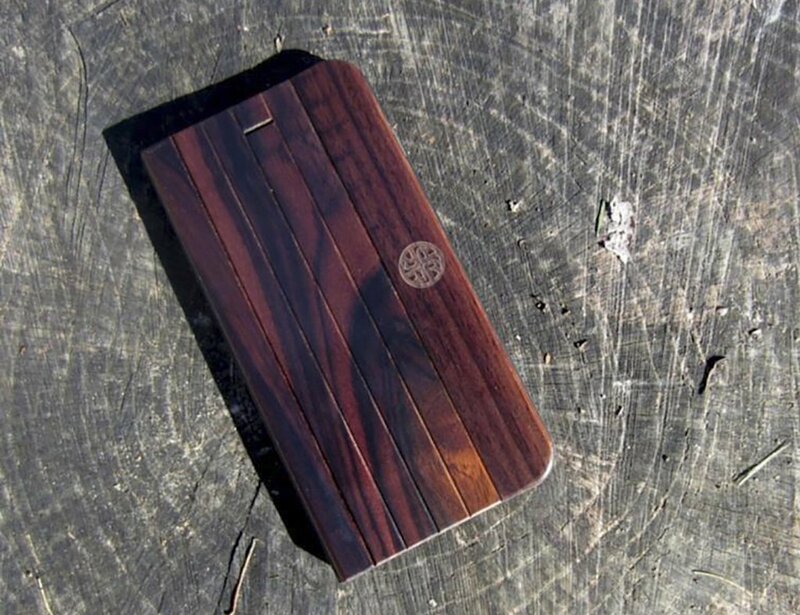 Show off your personal style with the Reveal Wooden iPhone Folio Case. 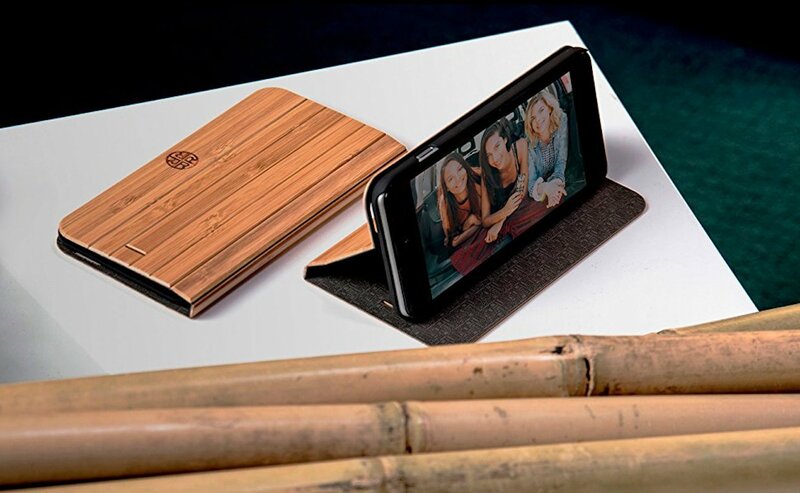 Made from eco-friendly materials, the Reveal folio case comes in bamboo or natural wood finishes. 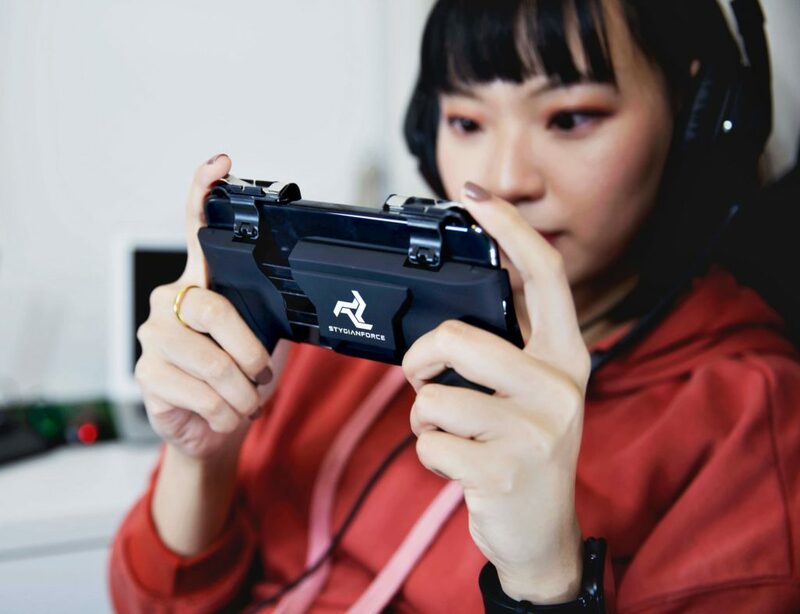 Offering a precise fit, the case feels luxurious in your hand and provides a comfortable grip. 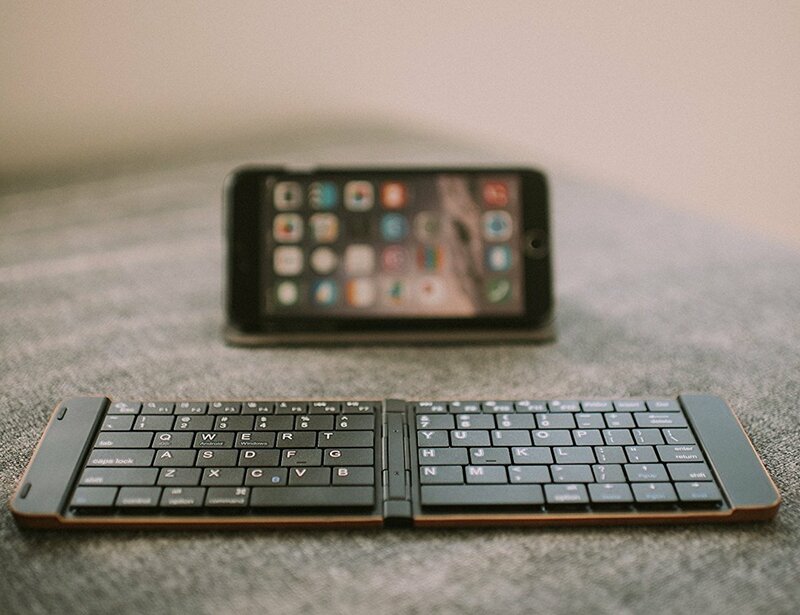 In addition, the case folds out into a stand for convenient viewing. 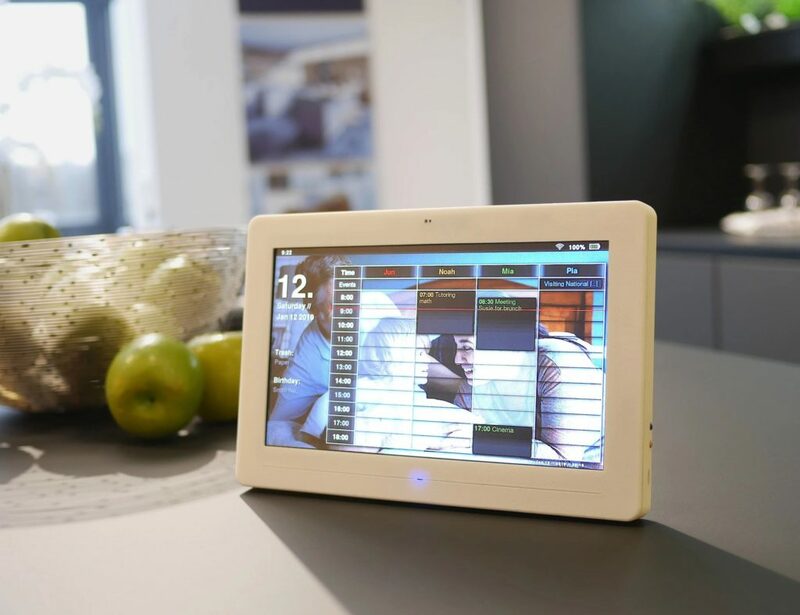 It also offers complete access to all buttons, ports, cameras, and speakers. 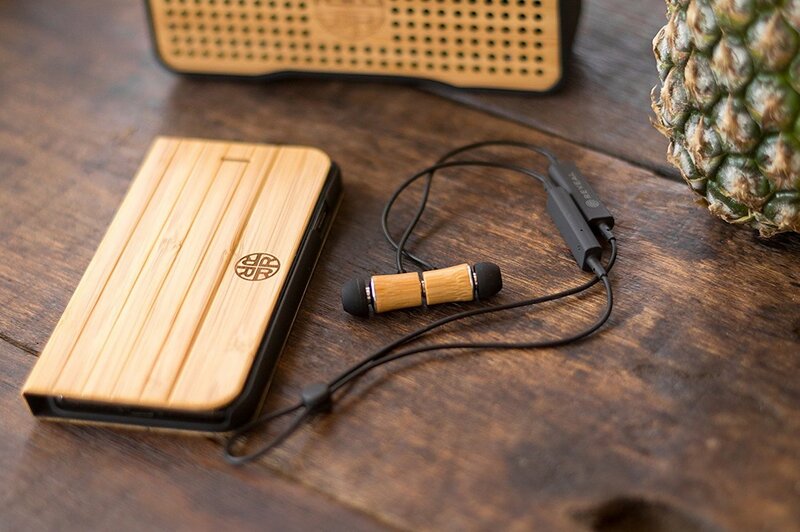 The bamboo finish adds a sustainable material to a tech accessory. 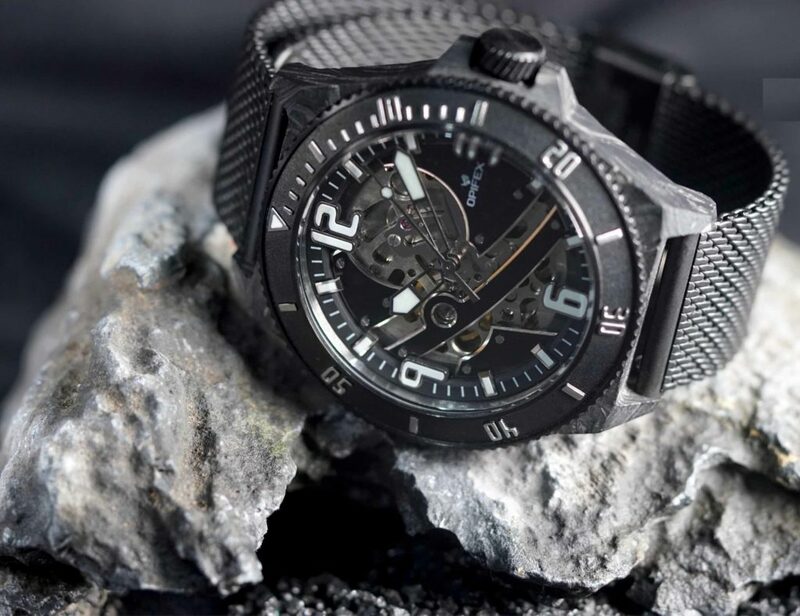 In fact, bamboo is the faster growing woody plant and requires very little water to grow. 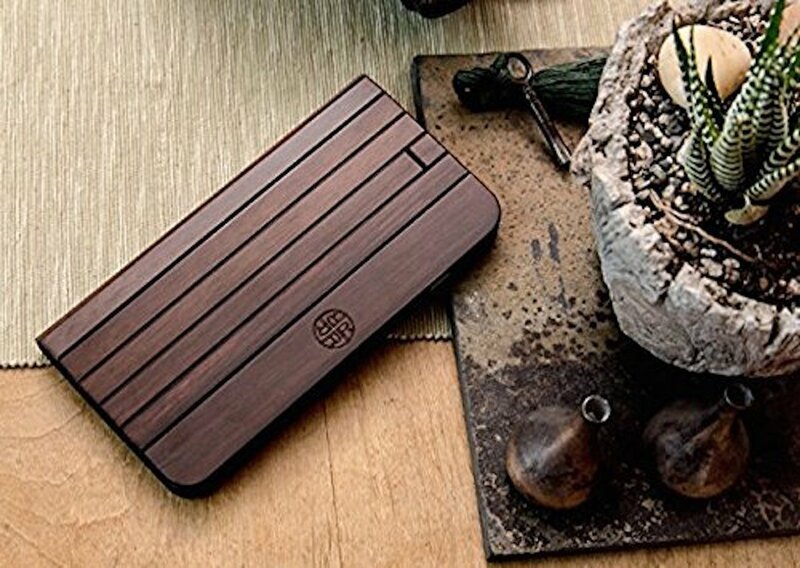 Aside from being gentle on our planet, bamboo is also durable and aesthetically appealing. 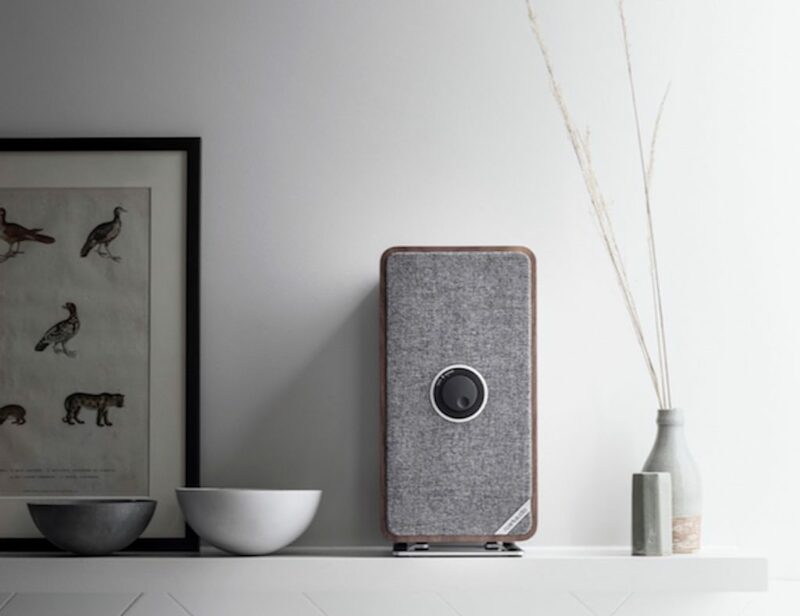 Additionally, the natural wood finish is a timeless and elegant option. 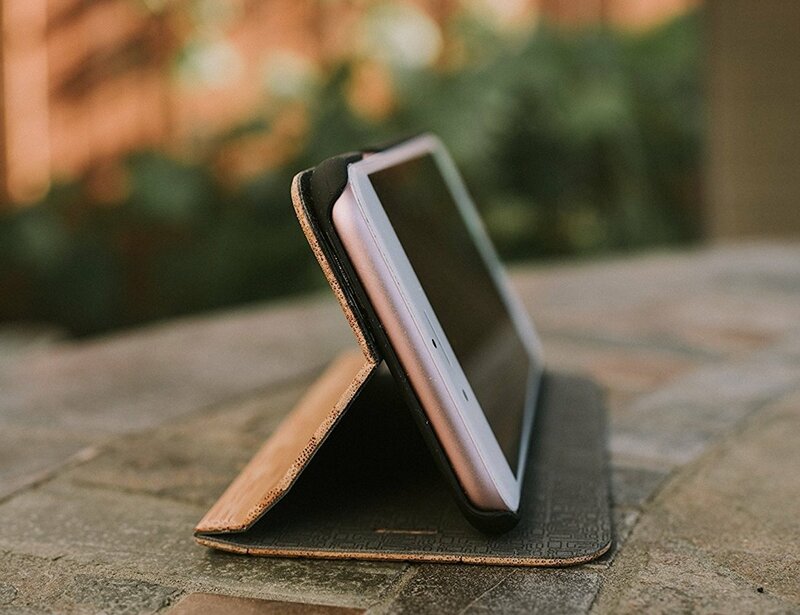 The folio cases fit many iPhone models, including the 6/6s, 6/6s Plus, 7/8 and 7/8 Plus.